According to Afghanistan’s security services, Taliban supreme commander and spiritual leader Mullah Mohammed Omar Mujahid died two years ago in Pakistan. It appears Mullah Omar had died of health problems at a hospital in Pakistan. The latest reports of Mullah Omar’s death are being taken more seriously than previous such reports. The Taliban is expected to issue a statement soon. A security official in Pakistan, the country hosting the talks, told AP that the claims of Mullah Mohammed Omar’s death were mere “speculation”, designed to destabilize the negotiations. Mullah Omar led the Taliban to victory over rival Afghan militias in the civil war that followed the withdrawal of Soviet troops. His alliance with al-Qaeda leader Osama Bin Laden prompted the US-led invasion of Afghanistan in 2001, in the aftermath of the 9/11 attacks on New York and Washington. 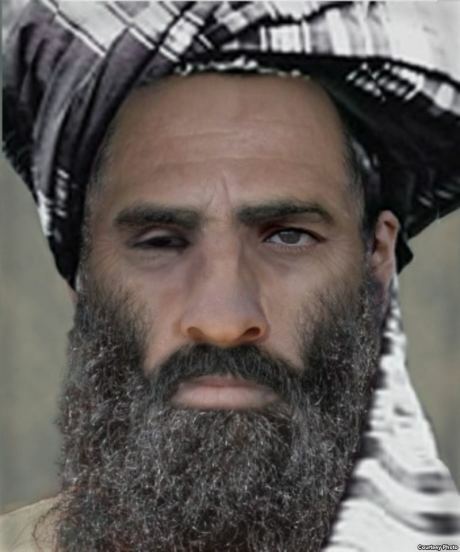 Mullah Omar has since been in hiding, with a $10 million US state department bounty on his head. Over the years, the Taliban have released several messages purported to be from the fugitive leader. The latest of these statements, from mid-July, expressed support for the peace talks between the Taliban and the Afghan government. However, the message was in the form of a text published on a Taliban website, rather than an audio or video recording – fuelling rumors that the leader was dead or incapacitated. The failure to prove that Mullah Omar was alive was a major factor behind the defection of several senior Taliban commanders to the so-called Islamic State group.